[NEWS: Birmingham, 15 November 2018]: International Jewellery London (IJL), the UK’s leading trade event for the international jewellery industry, is sponsoring a prize (graduate award) for the Birmingham School of Jewellery for the next three years. 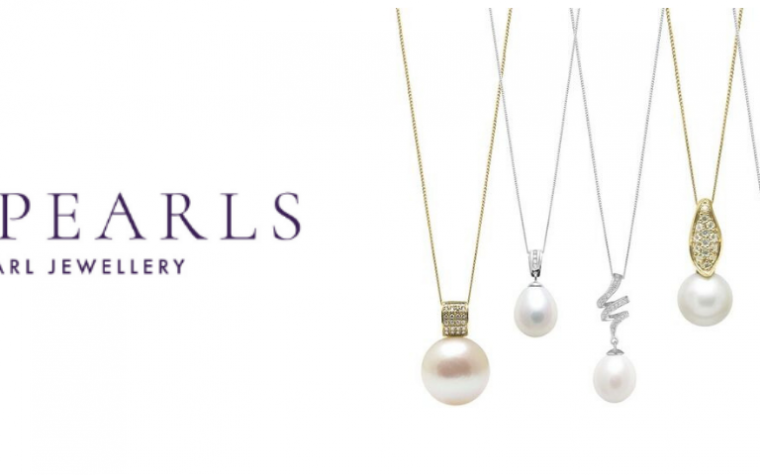 This prize is being launched after the successful Spotlight on Birmingham’s jewellery industry at IJL 2018. The Spotlight celebrated Birmingham’s thriving world class jewellery centre. It was opened by The Lord Mayor of Birmingham, Councillor Yvonne Mosquito, and it was supported by leading Jewellery Quarter businesses and institutions; Cookson Gold, Weston Beamor, the Assay Office and the Birmingham School of Jewellery. The IJL Bursary is a bursary of £1,000 cash and other value added opportunities (circa £1,000) designed to prepare the graduate winner for success, plus expenses for travel and subsistence to attend the Kickstarter Networking event in London, ahead of IJL 2019. IJL to judge award winner prior to school industry night day. The Spotlight on Birmingham at IJL 2018 was a collaboration of industry, education and commerce; from the Assay Office Birmingham to the manufacturers, designers, wholesalers and retailers and will be chance to showcase the city with 1000 trades role within the jewellery industry. Work from the Birmingham School of Jewellery will be on show to demonstrate the diversity of their talent and educational reach – from horology to 3D printed jewellery.It was supported by a seminar programme celebrating the past, present and future of the Birmingham Jewellery Quarter and its contribution to the global jewellery industry. IJL was proud to welcome both old and new designers and businesses from Birmingham, a selection of which includes Fei Liu Fine Jewellery, Charlotte Lowe, Jewellery by Annamarie, Katie Stone, Daisy Grice, Charles Green, River Mounts, Domino, Weston Beamor, Clark Diamonds, Just Diamonds, Continental Jewellery, Hockley Mint, Assay office Birmingham, DWJ, R.E. Morrish, SMP Bullion & Diamonds and W J Sutton. 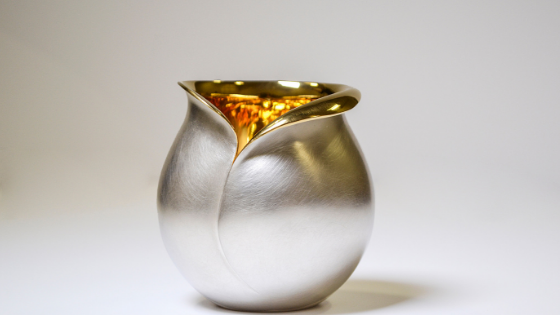 Additionally, during IJL, Cooksongold exhibited the future of jewellery production with their PRECIOUS M 080 system – the first Direct Precious Metal 3D Printing system designed exclusively for the jewellery, watch and precious metals industries, which is jointly optimised by Cooksongold and EOS GmbH (Electro Optical Systems). IJL will return to Olympia, Kensington, from 1-3 September 2019 with an expanded events programme, and will showcase the latest ranges from over 550 high end, finished jewellery manufacturers and designers, and loose gemstones and retail services suppliers. Tagged assay birmingham, birmingham school of jewellery, bursary, IJL Spotlight, Jewellery School.